Dr Mari's Faith Stop: My new book is out: The 3 Y's of Faith! 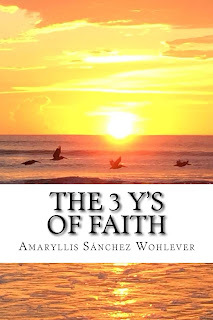 My new book is out: The 3 Y's of Faith! 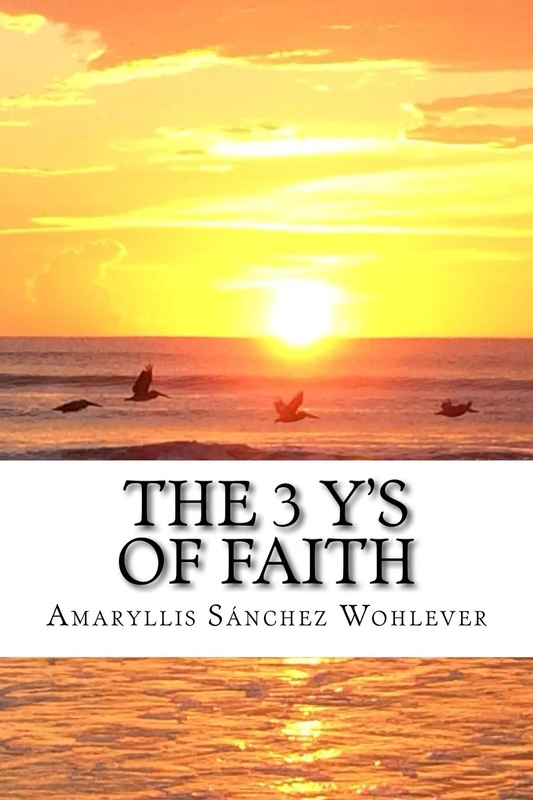 It is with great joy that I announce my latest book, The 3 Y's of Faith, just released. It is available HERE. 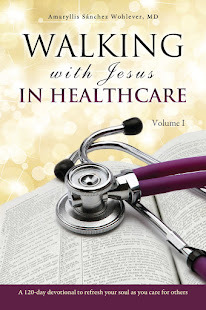 In this book, I share the story of how God transformed my life years ago after a heartfelt prayer ... and thus began the greatest adventure of my life! Living out what I call the three Y’s of faith produces the heart of devotion God seeks, which sets us free to love. In Jeremiah 30:21, the Lord asks, “Who is he who will devote himself to be close to Me?” The 3 Y's of Faith will inspire you to respond to God’s challenge. Read it on your own or discuss it in a small group. The stories, questions, and scriptures will deepen your faith, refresh your soul with living waters, and draw you closer to the heart of God. I remind you to fan into flame the gift of God, which is in you.